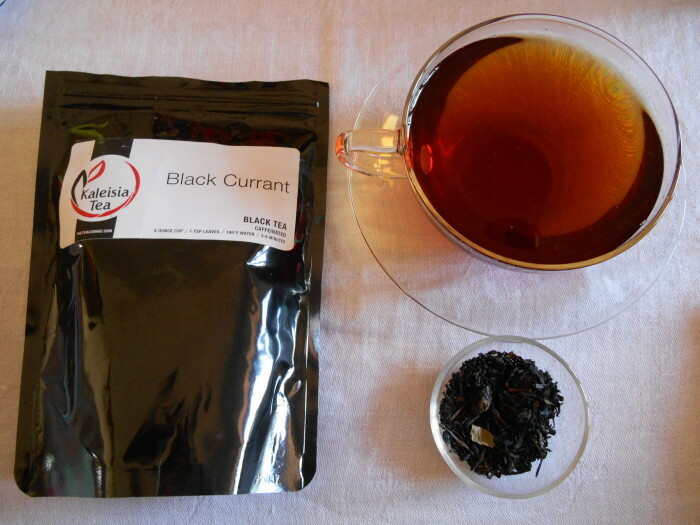 As many of you know, Black Currant tea is one of my favorites. I tried this Black Currant tea from Kaleisia. They have a beautiful website where you can download their tea menu called “the book of tea”.